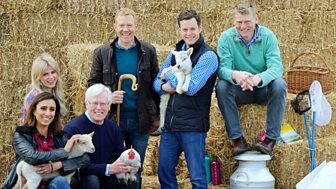 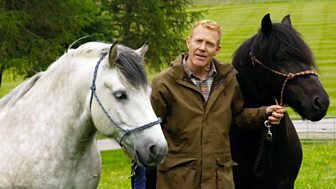 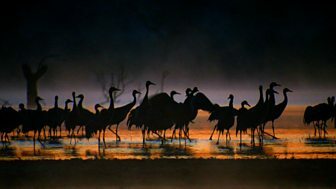 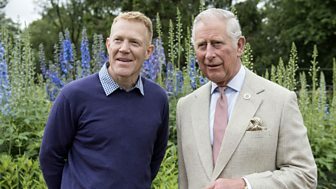 The Countryfile team explore the news of the British countryside. 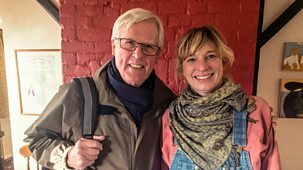 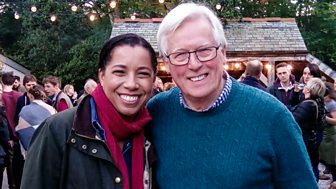 John Craven journeys in style to the Lake District, while Julia Bradbury is on two wheels. 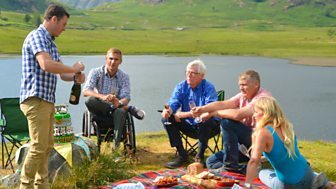 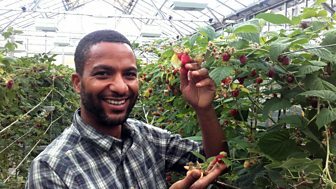 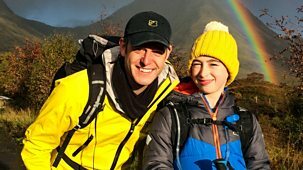 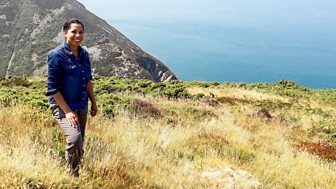 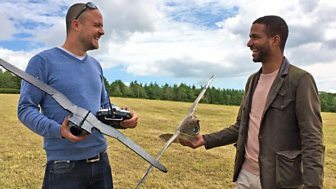 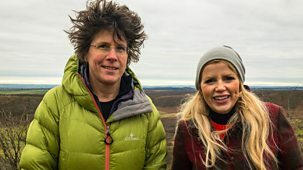 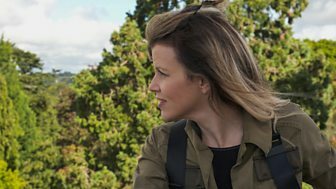 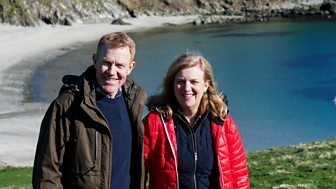 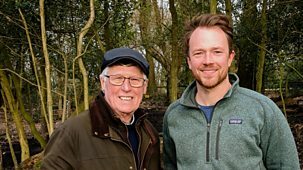 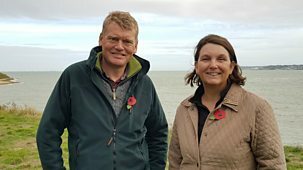 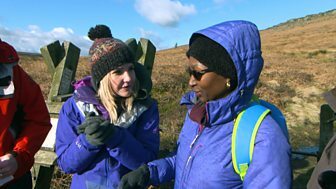 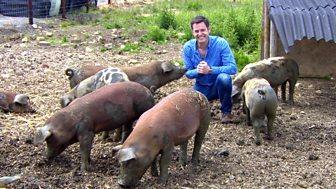 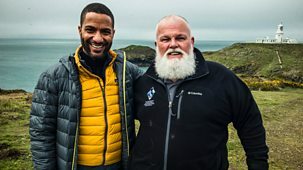 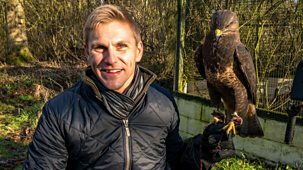 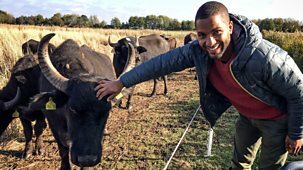 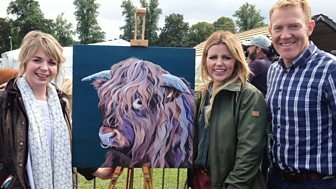 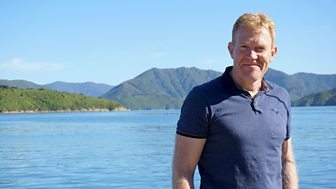 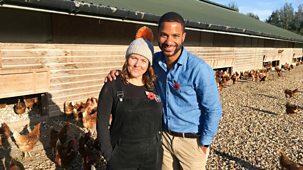 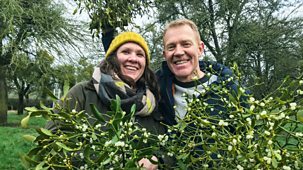 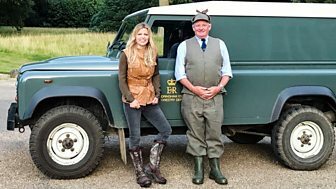 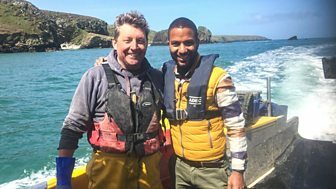 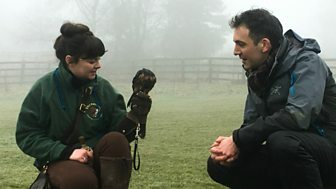 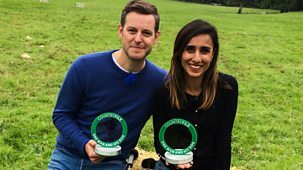 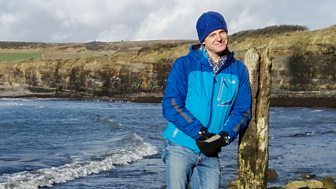 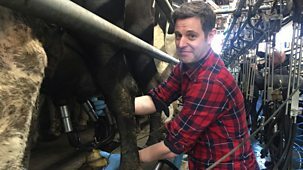 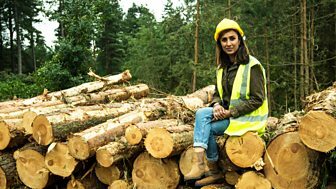 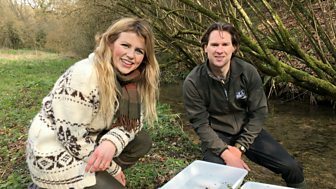 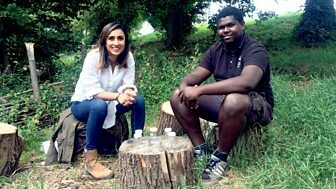 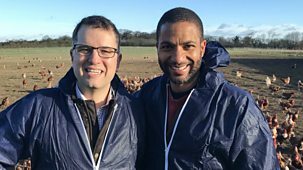 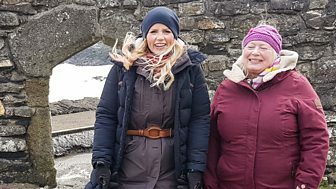 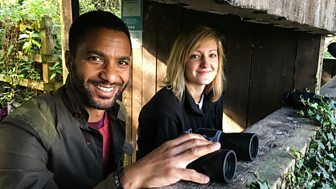 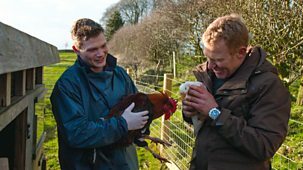 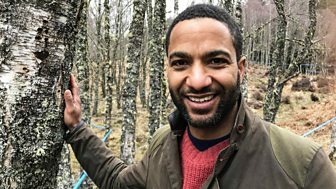 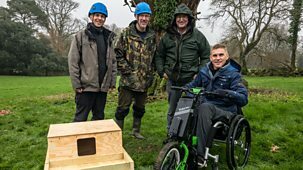 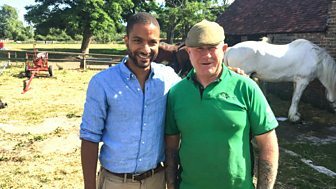 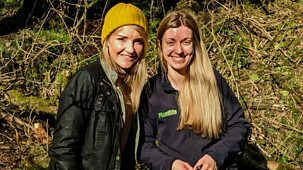 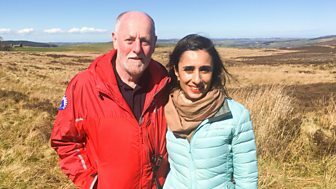 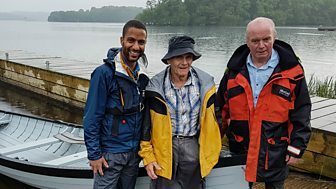 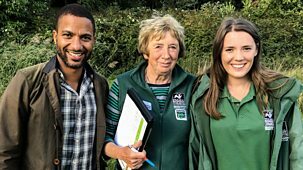 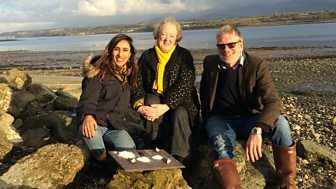 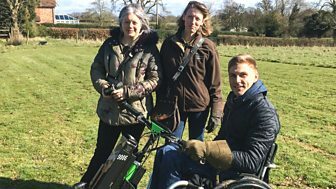 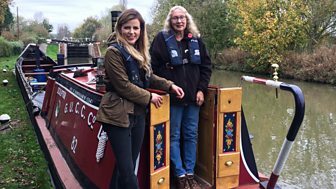 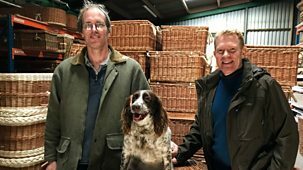 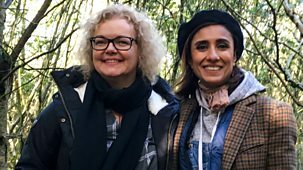 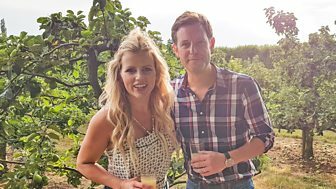 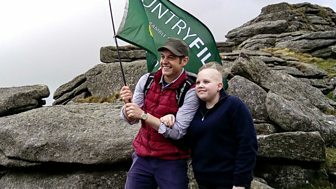 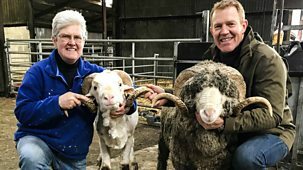 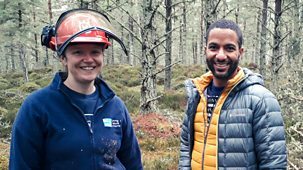 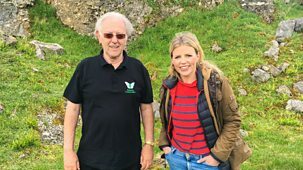 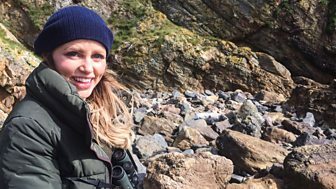 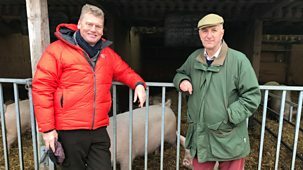 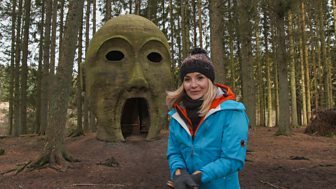 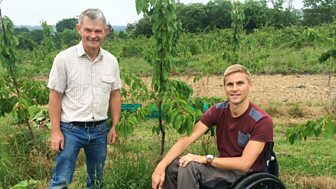 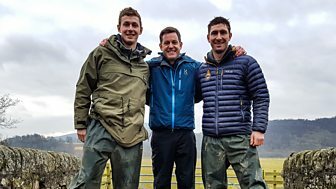 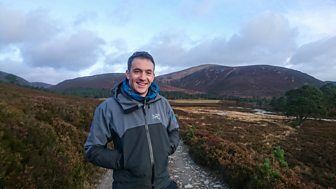 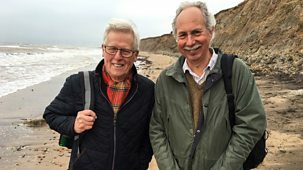 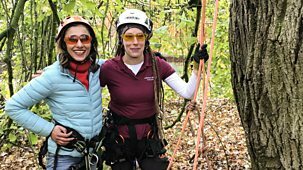 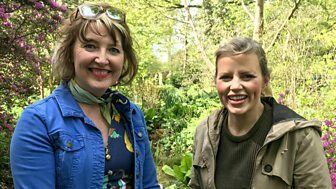 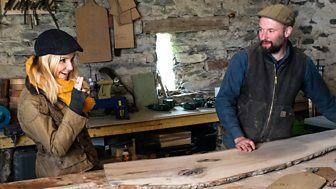 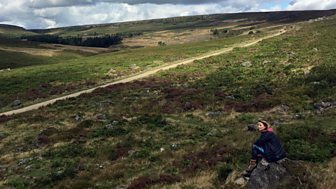 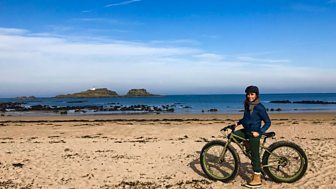 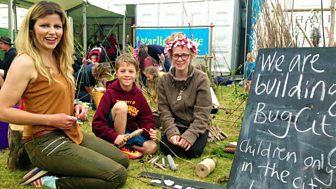 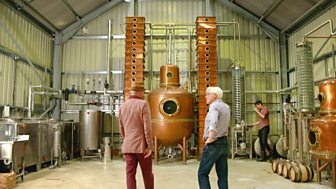 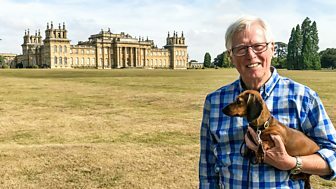 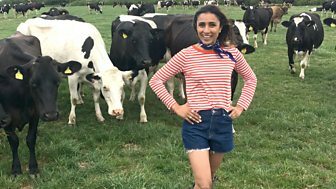 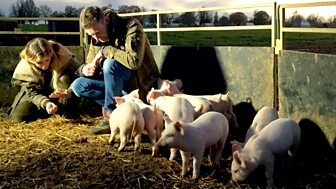 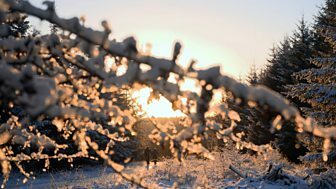 The Countryfile team explore the people, places and stories making news in the British countryside. 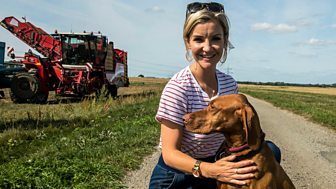 This episode explores the county of Northamptonshire. 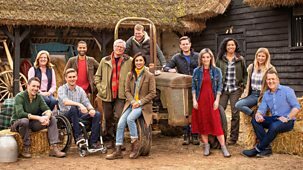 The Countryfile team explore the people, places and stories making news in the British countryside. 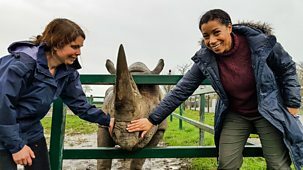 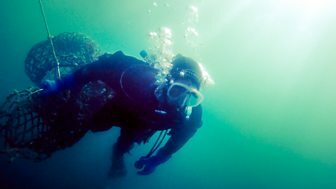 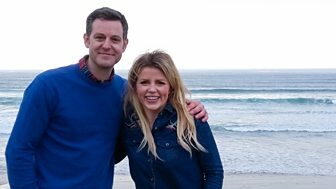 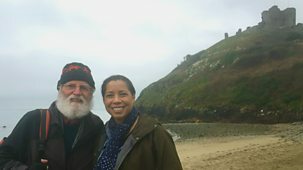 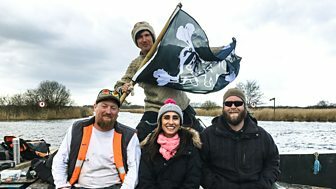 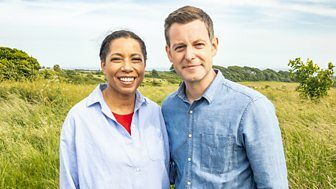 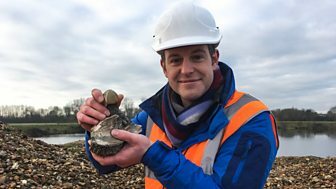 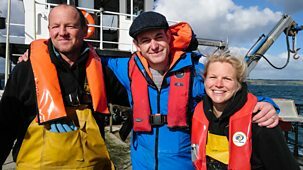 Matt Baker and Julia Bradbury are in the county of Hampshire investigating Britain's naval history and heroism, with the story of the cockleshell heroes.